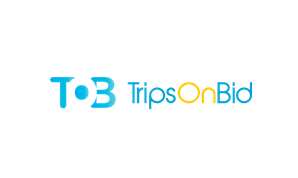 A common online platform for tour and travel operators. Customers can get many options from different operators. Besides small operators get the chance to brand themselves very effectively. Customers can explore every kinds of options from single platform. 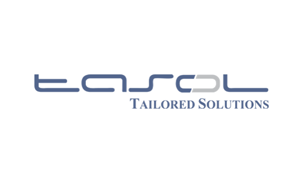 Lomoso Solutions Pvt. 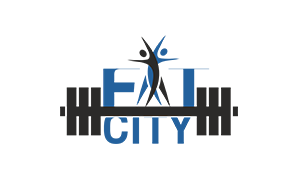 Ltd. earlier known as brand OneHop, is Ahmedabad based start-up, empowering local business through technology solutions. 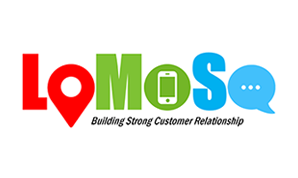 Lomoso’s vision is to connect India’s 10 Million+ local retail stores to their 1.25 Billion+ users by the virtue of technology solution. We want to change bricks and mortar stores to clicks and mortar through our low cost integrated platform. We will achieve this by positioning LOMOSO from Day 1 as the Tech Champion of small retail, against the Juggernaut of Big Retail, by providing easy to adopt and low cost technology solution for branding and marketing, customer engagement and content delivery. In nine months of our operation, we have introduced our first solution Walkins and today we have 1300+ customers in Ahmedabad, Vadodara and Rajkot cities. 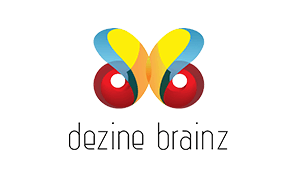 Dezine Brainz is a company formed to create out of the box solutions for the daily problems faced by business fraternity. The latest offering of Dezine Brainz is the Honey Bee Social Media Integration Platform that is set to revolutionise the way Social Media interaction happens for the business through their medium of website. It is a platform for providing custom canvas based learning tools that includes business model canvas and an example library for startups & innovators. Startups and Businessman - there is no easy way to find online examples for these canvas tools like Business Model Canvas and use them in a collaborative manner. Valetise is the leading on-demand valet parking and car services app. Valetise provides your personal valet anytime anywhere. Using our app, tell us where you're going and we'll send a valet to meet you and park your car. Valetise is also trying to mobile the parking space using Iot and valetise has got you covered with trained valets, and secured parking lots. 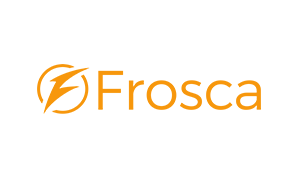 Valetise provides services like On-Demand Parking& Car Services, Overnight Parking Services, Long-term Parking. The technology is to accurately simulate the walking movement of the user via sensors. The Head Mounted Virtual Reality Device is positioned for the Business to Business Market including Government and Private Sector Industries. The Headset is aimed to be sold as part of completed solution and not just the headset. The sales and marketing will be done in the potential market on exclusive basis. 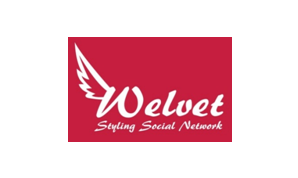 Welvet helps users to locate salons designers in their preferred area. User can check their work as well review the supplier. Transition from the current reference based system to a mobile based smart system. A hassle free way for customers to book appointments as well as inquire and negotiate prices. One stop mobile application that caters to all the styling related needs of customers. An online platform where people can share their documents and earn revenue out of the same based on views their documents get. Online content creators can smoothly share their material, build a brand and generate revenue out of it. 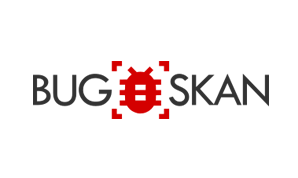 BugSkan is a cloud-based platform to test security of websites, mobile applications and IoT devices. Based on secure platform of Microsoft Azure, the platform has the capability to scan hundreds of websites per day. The platform ensures the software security safety of “app”, script or hardware firmware. 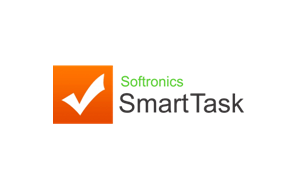 SmartTask is an online collaboration application that helps organizations increases their productivity by very high margins. The platform presents a unique solution for Indian business environment for the tasks like emails, diaries, white board, sticky chits, files, personal meetings and phone calls. The platform reduces the time taking process by all these tasks through a single click. A unique platform to get the user connect with Insurance Advisor in vicinity for getting the good deals. 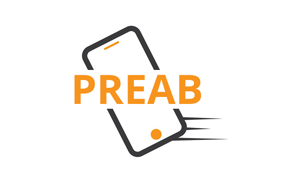 It is a mobile based application for Insurance Sector with the facility of a chatting solution between the users & advisors so that the data is not leaked. 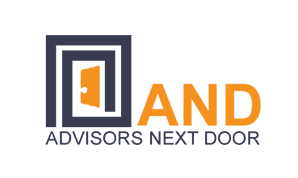 The application is a on demand advisor platform for insurance and financial advisory market with the name of AND which stands for Advisors Next Door. An application platform based on SaaS for property agents in the market, but most of them are not tech savvy and though they can sell well, they lack the backing of technology to aid them for their growth. The platform provides every agents its own branded website with the search facility of properties and customer interaction modules. This would help agents to compete with the larger players and also give services to the new generation of demanding customers. 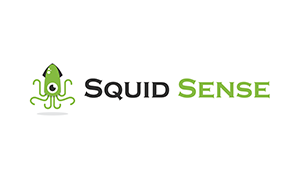 Squid Sense is a platform that enables businesses to automate their growth by using artificial intelligence on top of Web Analytics data. It analyzes the current state of your website or mobile app and suggests a list of issues that are affecting your digital presence. It provides solutions on how to remediate the issues. It further analyzes the web/app analytics data on an ongoing basis, and send you notifications on improvement opportunities. This process uses an algorithm in combination with artificial intelligence that can detect the behavior patterns of the visitor and predict if it’s a positive or negative. The system also uses machine learning to learn user experience over time, and send personalized recommendations on how it can be improved, resulting in more business opportunities. It uses machine learning and artificial intelligence on top of web analytics and app analytics, this can literary predict the outcome when you plan a strategy. 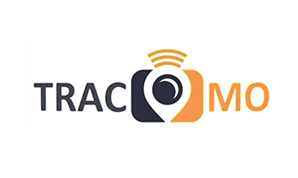 TraCoMo is a Pro-Active Alert Wireless IP based Distributed Camera System, which is lightweight, portable, and very low energy consuming and is programmable as per customer's special needs. It gives high quality digital images, and with addition of its patented pending SwD board it becomes a complete IoT based Automation Platform. It is 3rd Generation Camera System, and is suitable for Big Premises like industries, big plots, universities, large campuses, and remote locations. 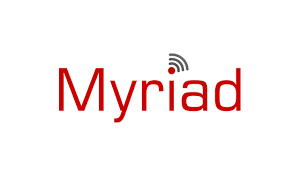 Myriad is the world’s first wireless automation system with Wireless Sticker Switches and Pluggable Control Modules. Myriad gives users an unmatched ability to home control from wherever they want and how they want. Myriad is also unique because it is the only automation system that is designed specifically for India. From user-interface to the product ruggedness, everything is designed according to Indian conditions with Indian users and installers in mind. FROSCA is the unique concept of collaborating all the local brands with a single loyalty program so that the user can get the power of buying from anywhere and get rewarded and spend anywhere using the reward points. For a Retailer they bring to them a cost effective loyalty reward system which helps them compete against the multichain and online stores. Also with attractive rewards FROSCA will surely pull more customers to their stores. SpeakUp Mobile Application is India’s first one-stop feedback platform for consumers to send across their grievances and suggestions to the concerned authorities across multiple social media channels like Facebook, Twitter and Email- all in a single click. One may register the complaint or feedback with ease. 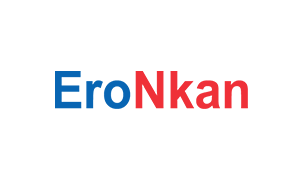 Contact any organization - be it a restaurant like Domino’s, a bank like SBI or utility services like Telecom, PAN card etc. Not just register grievances, but take a step further and provide valuable suggestion and compliments which further inspires the service operator. 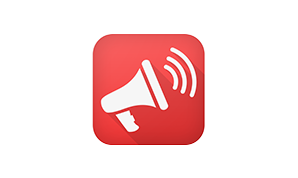 Users’ message gets directed automatically to organizations’ multiple channels like E-mail, Twitter etc. And all this with a simple user-friendly application that can be used by anyone and everyone. It is as handy as Whatsapp or Facebook, or maybe even simpler! 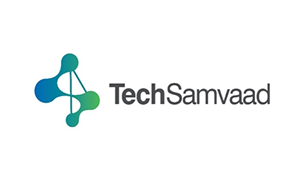 TechSamvaad’s V.A.A.T. or Voice based Android Assistance Tool is the versatile easy to use Android Voice Assistance tool with input based on voice commands that will allow using smartphones with phrases spoken in Gujarati language. The project is made for people who still find it difficult to operate smartphones due to its complexity and language barriers. 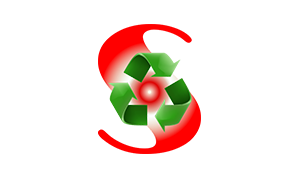 Surbine Recycling Private Limited represents a vision to create a game changer in the E-Waste Recycling Industry. It is dedicated to become the largest E-Waste Recycling Facility in the Indian Sub-continent with aggressive plans to expand globally. Surbine Recycling uses environmentally friendly, innovative technology to Recycle E-Waste to produce high purity Metals. 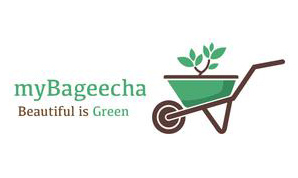 The technology is robust, sustainable and clean ensuring zero waste discharge, mitigating the risks associated with improper recycling and dumping of the E-Waste in the landfills. 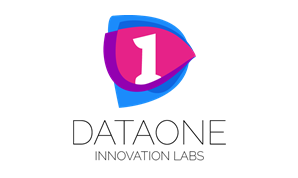 The DataOne platform is a superfast analytical tool with advanced machine learning capabilities that provides data driven insights for organizations with multi-source structured, semi-structured, and unstructured data. We're building a data analytics platform which helps organizations move faster with Big Data. 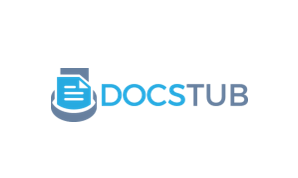 Supports ingestion of structured and unstructured data in different formats such as CSV, JSON, XML, log files, raw files, binary formats, industry specific formats, etc. Intercept and parse records to store into readable formats in NoSQL storage, index them, and make them queriable. Platform allows for creation of data pipelines at scale in spans as short as 10 days. 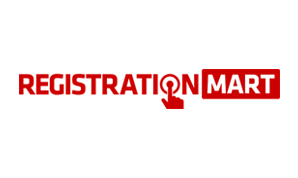 RegistrationMART is a trusted online portal offering various legal services like registration of New Company (Start-up), Trademark Registration, Taxation Matters, Company Law Compliance etc. RegistrationMart brings to you next level of e-registration facility from your home without going anywhere. It’s One Stop Registration Service and many more from your laptop, Desktop, Mobile and Tablet. With the use of Technology, we have transformed a tradition Legal Consultancy Practice which was limited to our Local area into a Modern Practice through which we can serve any clients anywhere in the whole world. 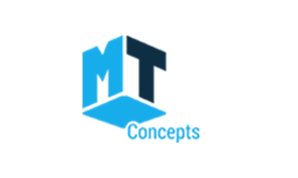 MT Concepts is a company specializing in holographic 3D visualization technologies including digital holograms and holographic video displays. AlMind Decision Tool is a Artificial Intelligence & Cloud based Platform which will work Software As Service (SaaS). It helps Decision Makers & CXO executives to identify the Hidesight, Insight and Foresight of their business & operations. It helps them to know about day to day performance, helps them to stimulate or regress the statistics modelling for making decision apart from insight & forecasting analysis. Fitcity is an online fitness platform which gives you a freedom to access all your favorite classes nearby. It allows anytime access to premium fitness studio and gyms across Ahmedabad providing 100’s of different workout everyday without the monotony of one long term gym membership and same workout routine, it also serves fitmeals, supplements, apparels, accessories, Diet plan, etc. 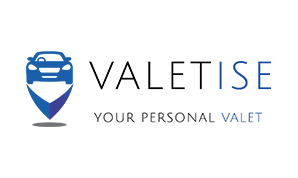 EroNkan's Industrial IoT Platform provides world class infrastructure that enables IoT technology to be applied across various industries and verticals. 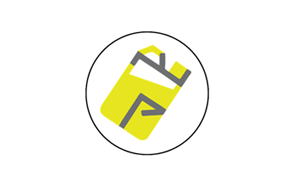 EroNkan provides tools, technology, consulting and insights into industrial processes, machine performance and shop floor dynamics so that effective and timely decisions can be taken at both ground level and senior management to improve productivity, quality and availability across the organisation at all levels. 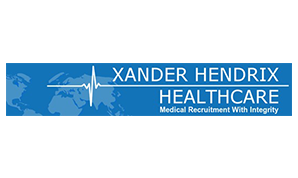 Introducing Xander Hendrix Healthcare - the new trading name for Austin May Medical... Our speciality is matching the best talent with the best roles in the medical sector. We are currently recruiting across all grades and specialties for both doctors and clinical staff for exciting roles across the British isles. 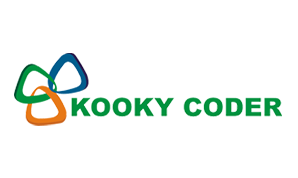 Kooky coder is specialised in building the concrete software, mobile applications and of course website development. 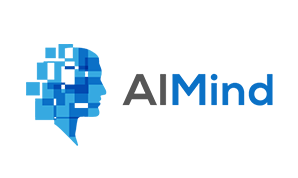 It a web solution provider in multi-dimensional IT services such as designing solutions, Hi end internet strategy solutions ( CRM, ERP ). We are penetrating into Digital marketing services (PPC, SEM, SEO) for corporation across the world. Kooky coder understand the needs of their clients and delivers in same manner as the king wants. We acts as your consort who personally indulge in maintaining the trust and credibility with their clients and colleagues. Our foremost objective is to satisfy the client with quality and timely services at their pocket friendly packages. 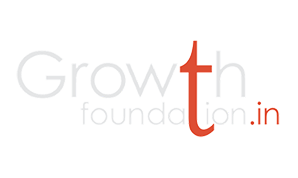 LEAF (Leadership Entrepreneurship and Acceleration Foundation) is a TBI supported by Department of Science and Technology, Government of India. LEAF is promoted by GLS University and Gujarat Law Society, a renowned name in education since 1927 in Gujarat. Address: GLS University, Opp. Law Garden, Ellisbridge, Ahmedabad - 380006.